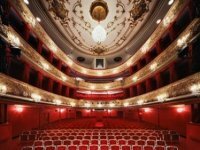 The Theater in der Josefstadt - with more than 350,000 visitors and more than 700 performances per season - is one of the most successful theaters of German Theater landscape. Ferdinand Raimund and Johann Nestroy played here, Johann Strauss conducted. In 1924 Max Reinhardt rebuild the Josefstadt - opportunities provided by a red damask, gold jewelry and Venetian chandeliers pomp space for the presence of escape. 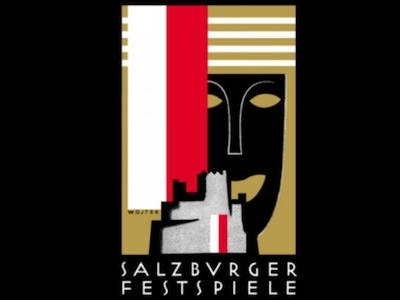 This architectural gem is now working under director Herbert Föttinger a for the contemporary theater bound team at premieres and first and contemporary interpretations. A rift runs through the nation: on the way of the emperor all Protestants of the empire must be abandoned, they swear by the Lutheran "mistaken belief". For Christoph Rott and his family begins a battle of the soul between rationality and conviction: it is the violent death of the Protestant neighbor, the Rott is made to profess Protestantism.